O HAI TABLET: In case you live under a rock stacked under an infinite pile of other rocks, the Mac Tablet will (with 99.9% likelihood) be announced at a press event in San Francisco this Wednesday. Just please let it not be called the iPad. I just can’t bear to own a thing called that. STREET VIEW PSYCHADELICA: If you ever doubted that Wayne Coyne of the Flaming Lips was actually as batshit-awesome in real life as he is on stage, an amazing Google Street View photo of Coyne captured by sheer chance showing him in costume in a bathtub in his front lawn will make you a believer. Love him! FAKING IT: A dude who won Wildlife Photographer of the Year in National Geographic’s high profile contest is probably a dirty liar, it turns out. His seemingly awesome photo of a “wild” wolf jumping a fence like some kind of show pony is about as wild and exotic as the photos you take of your dachsund wearing various seasonally-themed outfits. 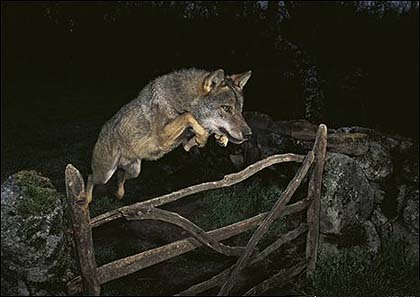 The photog in question allegedly got a loaner wolf named “Ossian” from a zoo near Madrid and put a steak in front of it or something to get it to do the fence hop pictured above. This case of a faked photo refreshingly doesn’t involve digital manipulation, but it’s still pretty lame to rent a wolf and make it do tricks for the camera. Especially when one of Nat Geo’s contest rules clearly states that you can’t rent wolves. On a semi-related note, hey guys, did anyone else own one of these sweet tie-dyed 4th-grade-earth-mother-t-shirts? IN THE BUFF: Research suggests that research may some day suggest that spending more time naked is good for you. Tell me something I don’t know! Also, if I knew “gymnos” was Greek for naked I might actually work out every now and again. 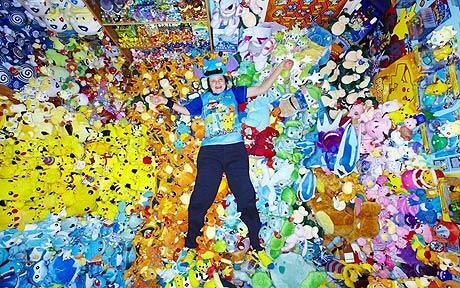 POKEGASM: Someone please, please help Pokemon-paraphenalia collector Lisa Courtney before she actually suffocates to death under a deadly rainbow sea of ever-multiplying stuffed animals! 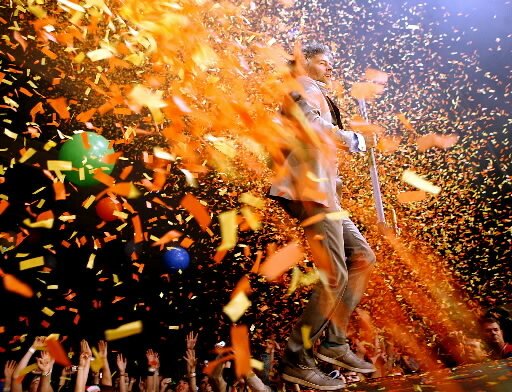 Also, how amazing is this picture? TWITTER HERMITS: Five journos will shut themselves up in a cabin in the Perigord region of France and report the news solely based on input from Twitter and Facebook. This is a pretty awesome idea for a social media experiment, assuming the journalists don’t get fed up with RTing and the “like” button and go all Donner Party on eachother. Also, go ahead and start propagating bizarre misinformation, you little devils. SCANNING FOR PTSD: Researchers appear to have discovered preliminary evidence of a neural activity pattern unique to Post Traumatic Stress Disorder sufferers. This study, conducted by the University of Minnesota and the Minneapolis VA Medical Center, can only help to further legitimate an often stigmatized psychiatric disorder and could likely be implemented to keep PTSD-diagnosed veterans out of the battlefields. See? “Soft science” isn’t always so soft, jerks. LEAVE THOSE KIDS ALONE: In a study that will unfortunately be cited by reactionary anti-gaming technophobes for years to come, British kids are increasingly turning up in doctor’s offices with rickets, a condition linked to a vitamin D deficiency. And since vitamin D is linked to sun exposure, the logical conclusion is that all of England’s children are probably locked in dark rooms playing Halo, plotting violent crimes and experimenting with gateway drugs. But like, don’t a lot of things happen inside? Like, you know, all of the things that go along with living in a modern-day shelter with a roof? Those kids probably don’t study for their spelling tests and brush their teeth outside. But maybe I am jumping to conclusions here. 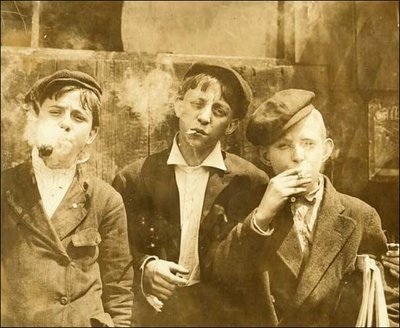 Coincidentally, rickets is also linked to living in Victorian-era England, speaking with a cockney accent and wearing those funny little street-urchin newsboy hats thatmodern-day lesbians love. So watch out for that, also. i actually did own a t-shirt like that. and when i say “own”…i mean it was given to me by my 5th grade drama teacher for doing such a good job in the school play. we were the Windsor Wolves. makes sense right? anyway….i wonder what ever happened to that t-shirt…and why were wolves so cool? Were? Wolves are totally still awesome! How can trained scientists say that playing FIFA gives me rickets? FIFA would never want to do that to you. Side question: does bbcode work on these comments? I for one believe in free will and so i blame the kid not FIFA. I was really into wolves after reading ‘Julie of the Wolves’ …oh how I miss gradeschool literature. 1) Is she wearing a helmet? In a pool of stuffed animals? Ha! I’m too lazy to grab my glasses, so I could be completely wrong. I did collect the cards at one point. 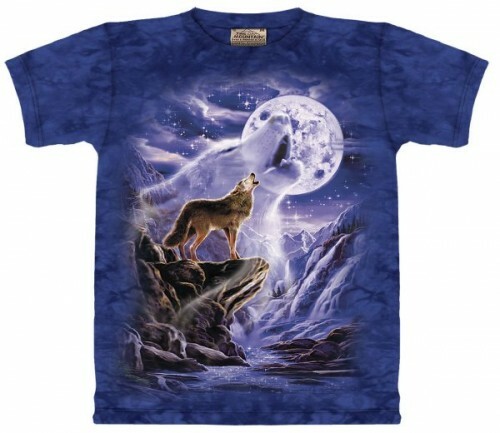 2) I definitely had a few of those wolf t-shirts. I had a grizzly bear one, too. And being the curious person that I am.. I googled Golbat. There is definitely a Bulbapedia, an encyclopedia for Pokemon, I may be stating the obvious but I found it funny. Kind of like the Harry Potter Wiki. Love it. My mom thought those t-shirts were tacky so I never had any. Instead I got unicorn sweatshirts with 3-D details such as ribbons cascading from light-filled horns. Let it be noted that my best friend had 4,000 or so epic tees, primarily fox-themed but with a solid representation of hawks, black bears, polar bears, wolves, and wild palominos. I’m still a little jealous of that collection. What! I love moms. My mom used to make me sweatshirts with iron on bears or rabbits with puffy paint details. Remember puffy paint?! I think some of them would glow in the dark too. If any of you are returning to war (which I hope you wouldn’t…dadt), and if you do experience PTSD, you should come to UMN to get cured. Our nursing program has some cute girls. Where do I sign up to rent a wolf? I’m in. 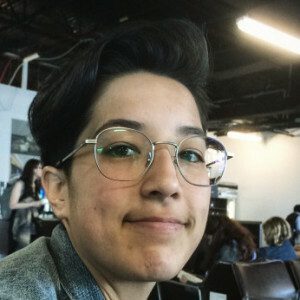 Renting things + Lesbians = U-Haul. U-Haul + Wolves = U-Howl. That’s what just happened in my brain. Wolves are the best ever. I don’t own that specific shirt (wish I did), but I do own several others and I love them. Also, I would love to rent a wolf. I’m happy I wasn’t the only one who thought that! I’m going to ROFLCon at MIT and the creators of TWM (and the creators of Three Keyboard Cat Moon) will be there! I love the three keyboard cat moon t-shirt. Wanted one so bad! Also, Wednesday should be nerd-tastically great with the apple unveiling and the state of the union. I think I hear a drinking game waiting to happen. I defo owned a similar wolf shirt, and other ‘Native American’ themed t-shirts because I dug camping/nature and I was trying to embrace my Ojibwa blood. Then I grew up and the Anglo part completely took over. of course we all owned that shirt… didn’t it come in all your guys’ lesbian starter kits??? i got mine in the 3rd grade. my starter kit definitely came with a mini swiss army knife also, which i recently re-bought out of nostalgia! 1. I’m sure Wayne Coyne wasn’t there doing his thing by accident when the Google car drove by, half a small town somewhere did something similar recently and staged weird/awesome acts when they were tipped Google would be refreshing their sw pics in the area- they had duels in costumes, marching bands coming out of nowhere etc… Need to find link to story. Nevertheless, Wayne is still batshit awesome. I will def be in the middle of some kind of perverse/hilarious act if I am ever tipped off to a Google drive-by. Yeah, seriously, lock me up in the Dordogne valley and throw away the key. I visited last spring (the Perigord Noir) and it was gorgeous and full of castles and pleasant French townsfolk! Who let us hitchhike with them! Holy moly, look at all those pokemon dolls. The Vitamin D deficiency most likely stems from the fact that there is no sun in England. I’ve watched Midsomer Murders and that chick on the Travel Channel that goes around telling people how crappy their hotels. Never seen the sun. I hope we gets a follow-up of how it goes with the twitter hermits. So they are calling it the iPad furshure. Someone’s daughter is gonna try to shove this in her undies. One more problem for parents.